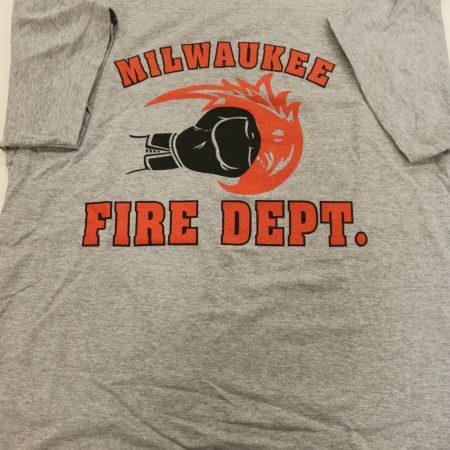 Captain Bill Paulin invited HEO Brian Cox and FF James Horne to talk to the Cadets about Cancer Awareness and Prevention. 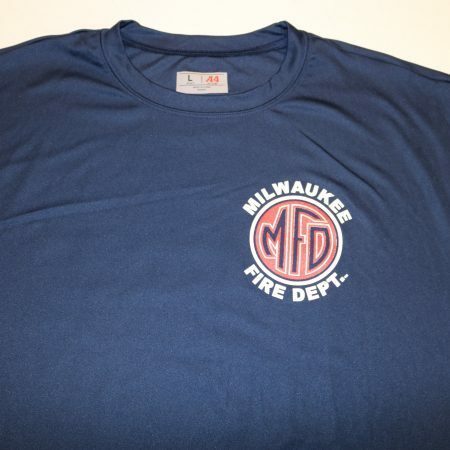 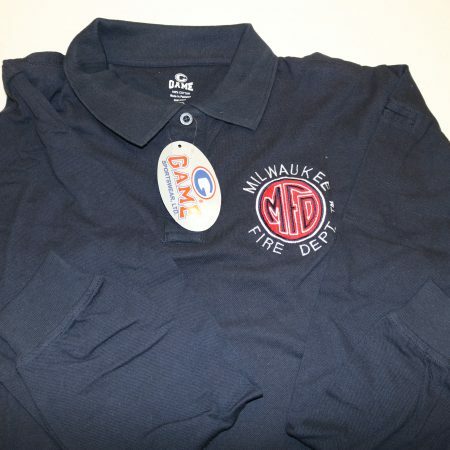 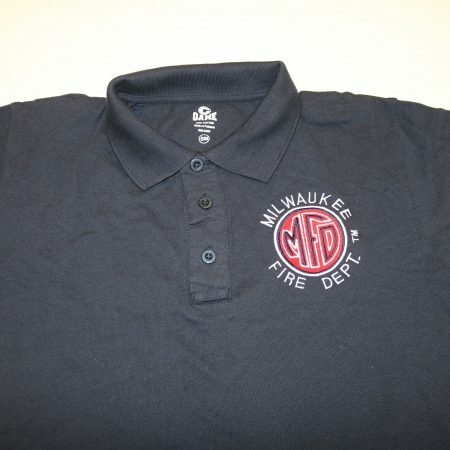 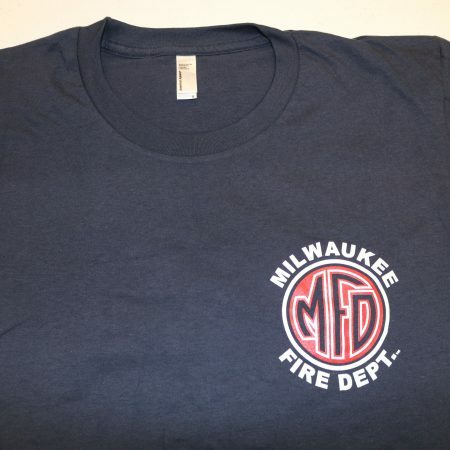 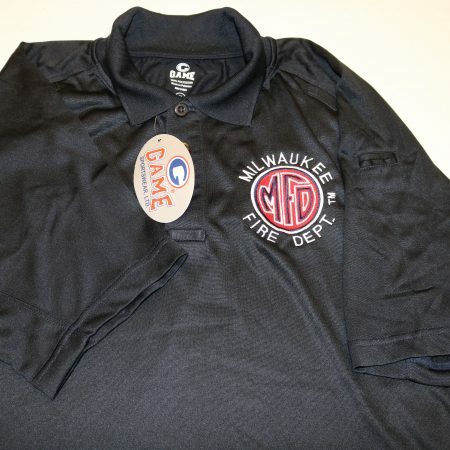 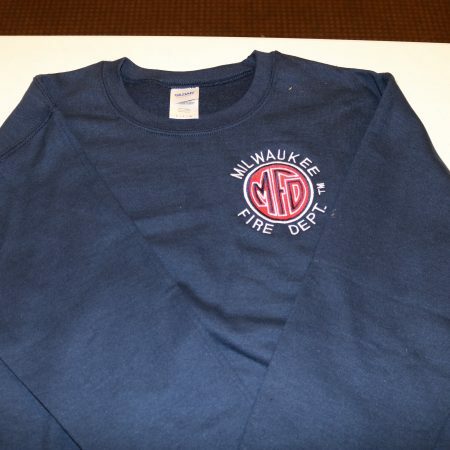 Milwaukee Professional Firefighters Association updated their cover photo. 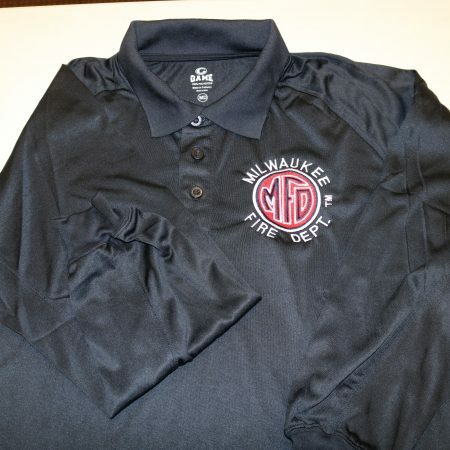 Milwaukee Professional Firefighters Association shared a post.